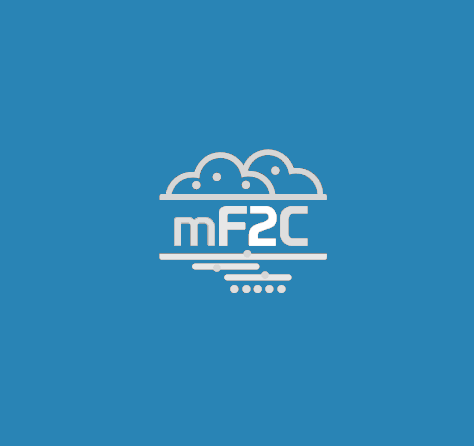 This document developed by the mF2C project describes the implementation of the mF2C Platform Manager block. For each functionality of the Platform Manager, already designed in D4.3, the document provides a set of UML diagrams that detail the purpose of the functionality and how it is implemented to fulfil its purposes. The outcome of this document is a detailed description of the implementation of the Platform Manager components and functionalities in IT-1, focusing on the internals of each component. The details of the interactions between components are provided in D4.7. Together with D3.5, the results of this document (and of D4.7) will be used as inputs in D5.1 mF2C reference architecture, leading into a complete integrated solution for IT-1 ready to be validated.